Starting 2/1/2019 I’m proud to announce that I’m a resident artist at the Kaleid Gallery in San Jose. Located in downtown San Jose, they’re open Tuesday through Saturday noon to seven. Stop by to check things out. The gallery exhibits a number of local artists, and the work changes frequently. 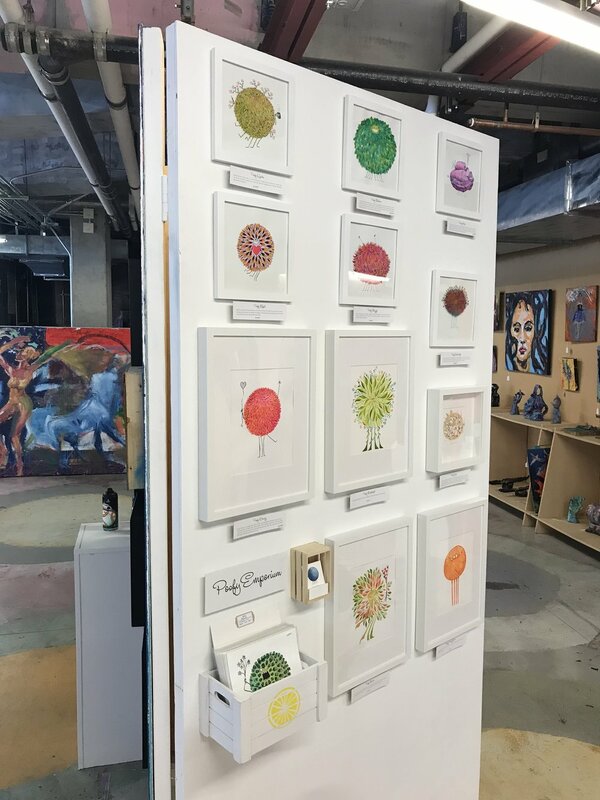 My work at Kaleid. Both originals and prints are available for purchase.